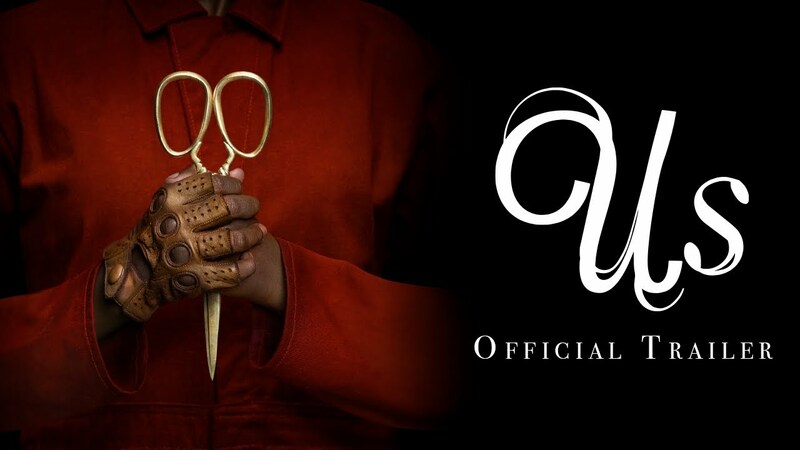 Experience Jordan Peele's Us in select IMAX theatres March 22nd. Academy Award®-winning visionary Jordan Peele returns with this original horror movie. For one week only, immerse yourself in the dark masterpiece that will keep you at the edge of your seats.